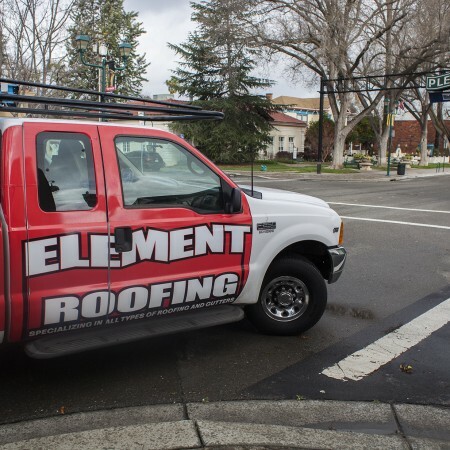 Element Roofing is staffed by professional roofers who have been with us from the beginning. Our team members are always improving on their knowledge of the roofing industry, keeping up to date with safety standards and modern techniques in order to deliver you the best quality services around. We provide you with honest, accurate, and timely roofing estimates – and they’re free of charge. Yes, you read that right – Element Roofing provides free roofing estimates so that you know exactly how much you can expect to pay. If you have a roof leak, dry rot, or want an entirely new roof, our crewmembers will come to your home or business and perform a free initial inspection complete with a pricing estimate. There’s absolutely no risk to you – it’s just great customer service. 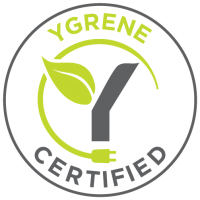 We are a Ygreene and California First Certified Contractor. Please contact us to find out more about this great financing option. Every single roof we install comes with a 15 year workmanship warranty. What does that mean? That means that we are confident in our roofing abilities – so much so that we guarantee that our work will last for 15 years. Why is this important to you? Because workers who stand behind their work are ones you can trust. Our roofers are all fully licensed and insured so that they can continue to be masters of their craft – and bring that mastery straight into your home. While our main office is located in Pleasanton, we aren’t afraid to venture out to other nearby places. 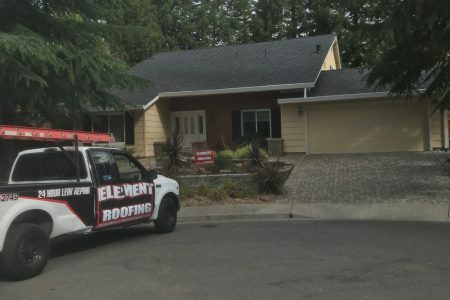 So if you live in Pleasanton but have a friend in Danville that needs a new roof, don’t hesitate – recommend Element Roofing for their new roof installation! Call Element Roofing for your roofing repairs in Pleasanton and more!